From Dayton Business Journal: Is your business protected from loss of its human capital? 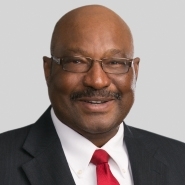 The Dayton Business Journal published a guest column written by partner Walter Reynolds. The guest column, “Is your business protected from loss of its human capital?” was published on Aug. 15, 2016.